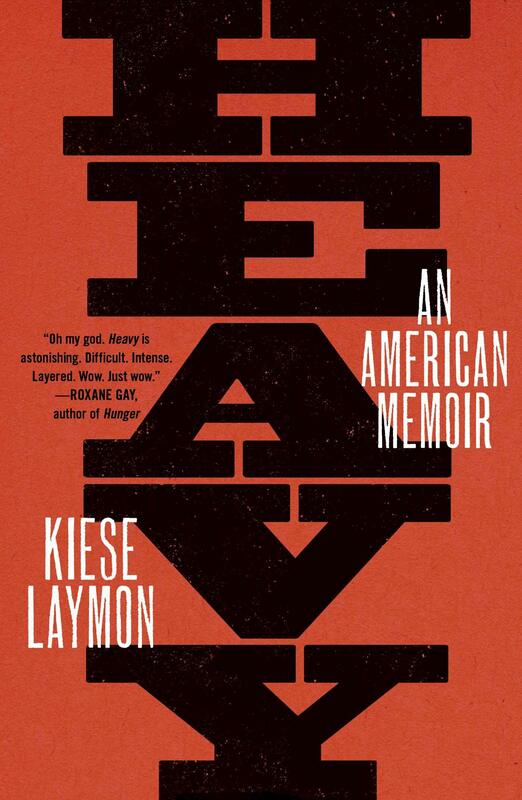 Heavy is a memoir that reads like a personal essay. Though the plot grabs you and shoves you onto the next page, the story seems primarily driven by introspection and the careful placement of words by a man taught as a child to use language for protection. I went to Subtext Books in downtown Saint Paul looking for a recently published memoir on race, and the bookseller instantly pulled Heavy off the shelf for me. But Heavy was more than this. Kiese writes about single parenting, eating, addition, weight, writing, and hiding. I finished the book and immediately recommended it to a friend who works as a therapist at a facility for adults with eating disorders. Kiese grew up with a mother who had to make herself big to survive in a world where he had to make himself small to survive. “Don’t excuse mediocrity,” his mother the political scientist tells him. Kiese writes throughout of her demands that he write and revise essays as a child, her demands that he get an education, her demands that he outsmart the white man out to get him. As a small black woman, she used her mind to gain respect and make herself big. But Kiese, as a large black boy and then a large black man, was keenly aware that his race and size made him a target for discrimination. He eventually became obsessed with losing weight and becoming small. Kiese centers his narrative on bodies: black bodies, heavy bodies, the body of his mother, and the body of her son. In this way, race and weight and addiction are interwoven and interrelated realities, and you can only see the way they feed into one another in a personal story like Kiese’s. But while his descriptions of abuse and disorder and addiction are tragic and frank, they do not wallow and are not indulgent. He looks on these hard matters with clarity but with the vision of someone looking back, rather than re-living. As is common with new memoirs, he does not close the book with a neat little platitude. Rather, he hints at resolutions that are ongoing and could one day be undone, though the hard-fought visions of his pages will stay with him and his readers forever. Much could still be lost, but something has been gained. I suspect each time someone reads this book, we all gain something, as a culture, as a society, and as bodies moving against and around and towards each other. In a world full of fear and misunderstanding, this book helps to shed light into the places we fear to look. I believe Kiese makes us better for what we now see. Next Benedict and the Crisis: What does theologizing have to do with the abuse of children?